CONTRA COSTA COUNTY, Calif. (KGO) -- We've all been there -- waiting in the car to pick up somebody while our engine idles. 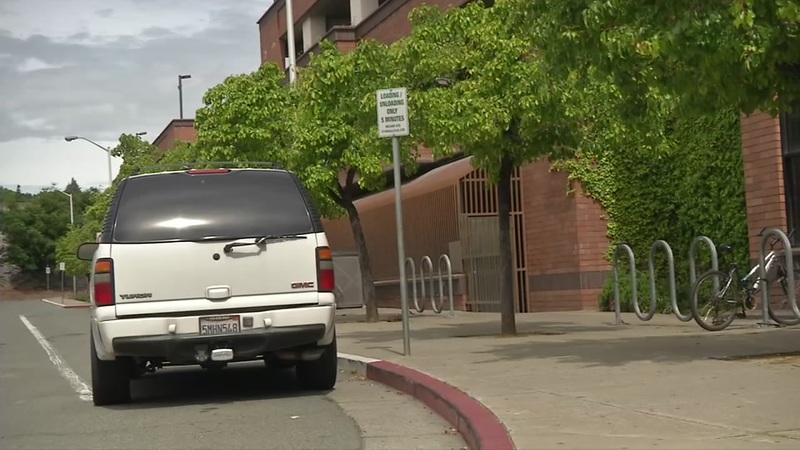 Contra Costa County supervisors signed a pledge on Tuesday to stop idling while they wait. The Bay Area Air Quality Management District is behind the Idle Free Pledge. Idling engines cause not only pollution but also can waste a lot of gas and money. "A lot of people don't know that two minutes of idling uses up enough fuel to go one mile and that one hour of idling uses one gallon of gas and that 10 seconds of idling uses more fuel than turning off and restarting your engine. So the message is don't idle," John Gioia said. Officials hope drivers who make pickups at BART and schools take the pledge. Click here to sign the Idle Free Pledge.